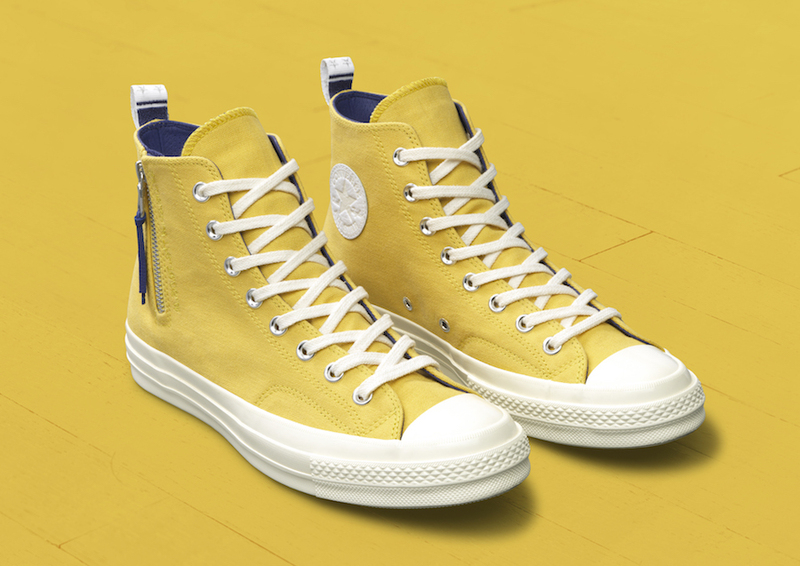 Following the debut of the NBA Converse Chuck Taylor All Star Collection last fall, Converse continues to celebrate the NBA’s influence on street culture and style with the latest collaboration from Converse x NBA. 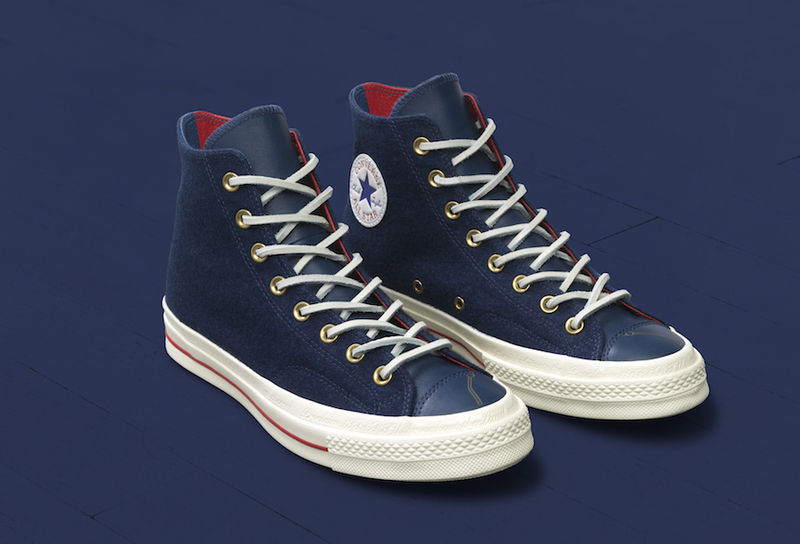 By 1970 the Chuck Taylor All Star had evolved to become the pinnacle of function and utility for sport, and was considered the best basketball sneaker ever. 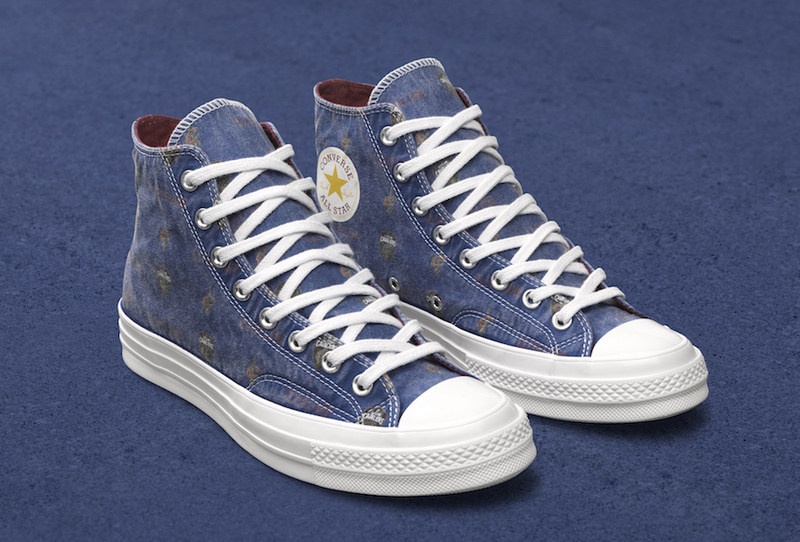 Built off of the original 1970’s design, the iconic Converse Chuck Taylor 70 meets iconic cities. 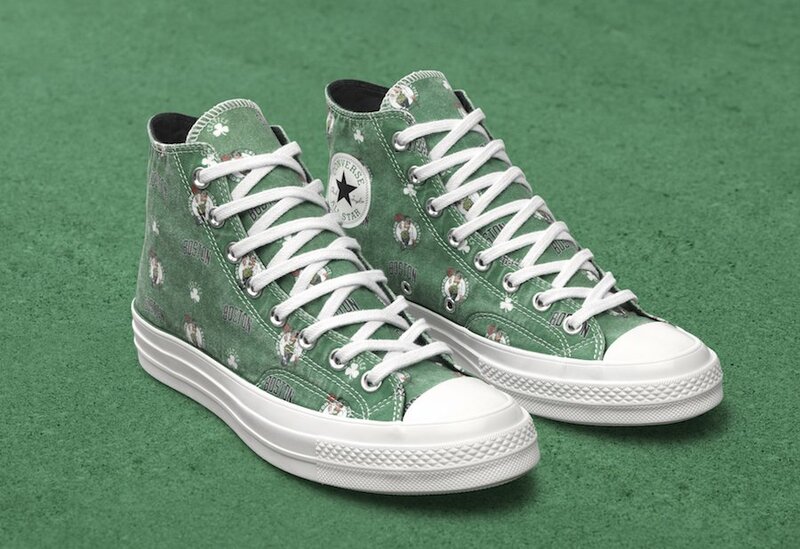 The Chuck 70 comes to life with the “NBA Discovered” and “NBA City Edition.” The NBA Discovered will retail for $125 and the NBA City Edition will retail for $100. 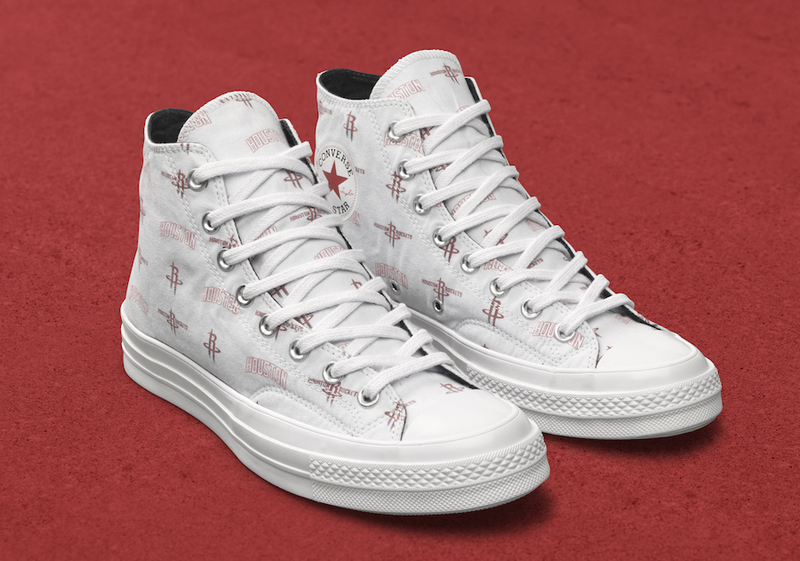 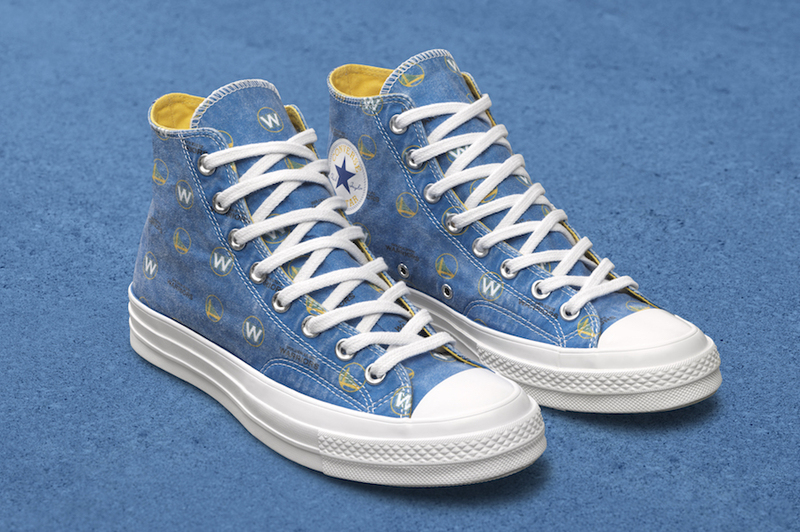 Converse x NBA is available at Converse stores now and available globally on Converse.com, and select partners from February 14.